We value all our customers, so our customers will automatically become part of our loyalty program when you purchase anything from our site. 1. Discount vouchers on our wide range of products. 2. No sign up fee. 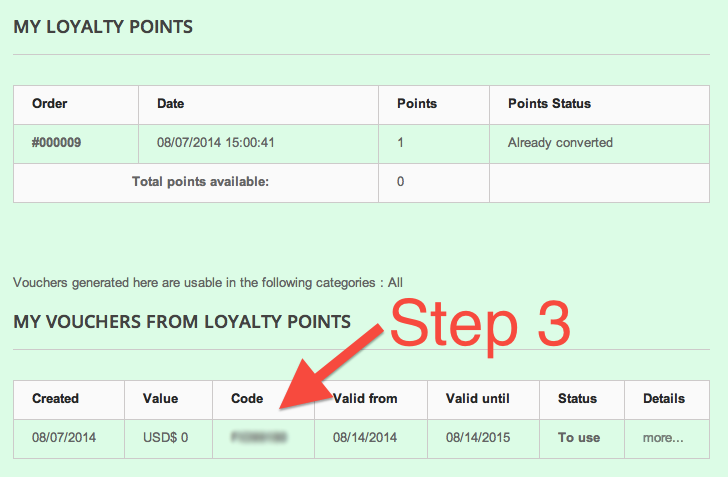 How does our loyalty program works? 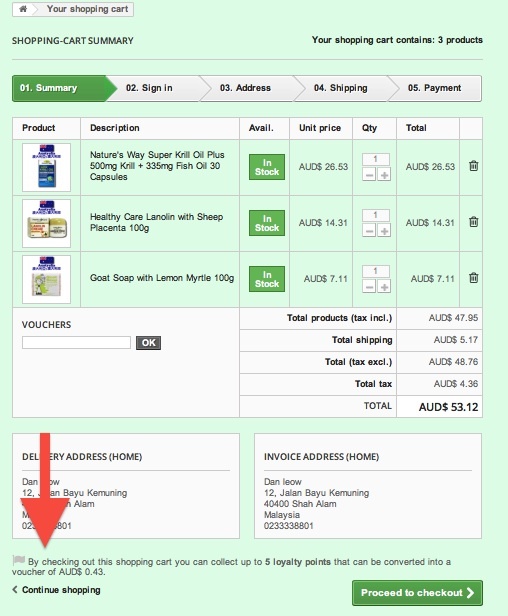 You will earn and accumulate points from purchases and points will be calculated at checkout in your shopping cart (see example below). 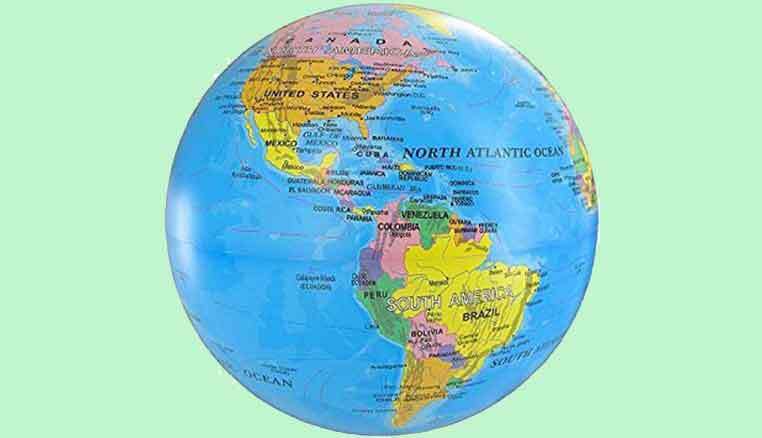 For every USD$1 spend you will earn 1 point (USD$0.01) which is subject to currency conversion using USD$ as base price. Points are earned when products are paid and delivered. You can only use your points after 7 days from the time these points were rewarded. How do I redeem my points into voucher code? 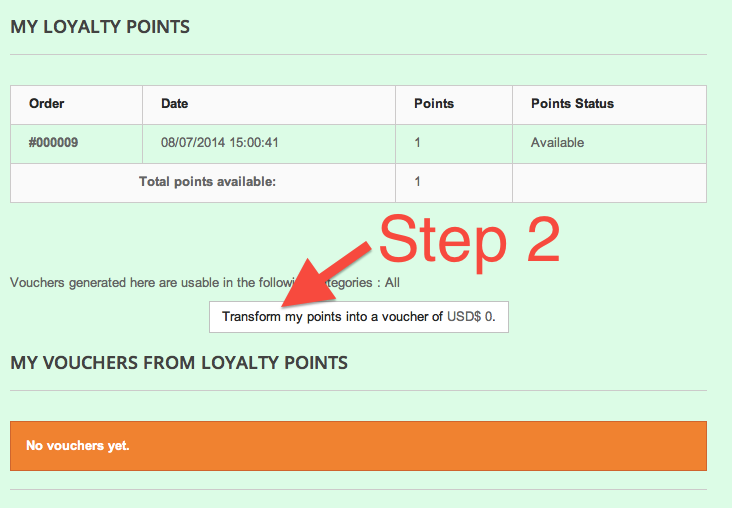 Step 1/3: Log on into your account, click on 'My Loyalty Points' on your 'My Account' dashboard. 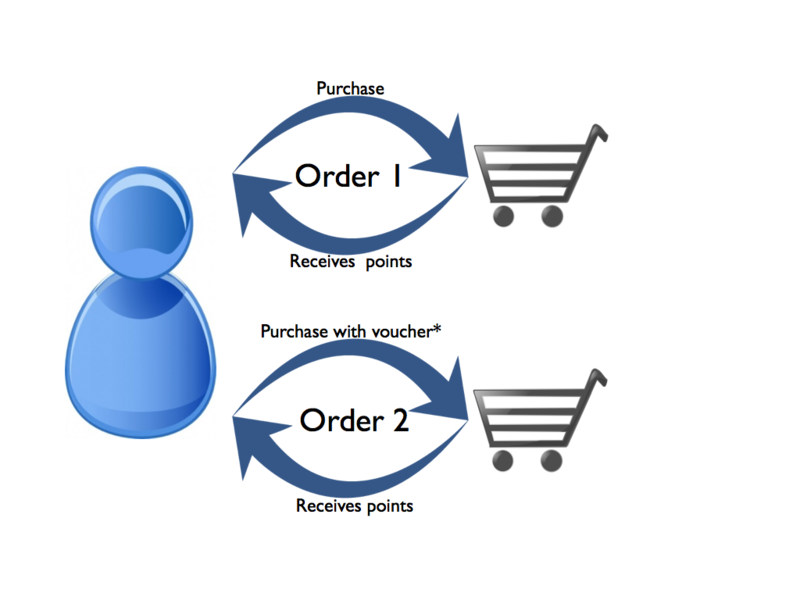 Step 2/3: When you have available points, click on 'Transform my points into voucher of .....' and a voucher code will be generated. Step 3/3: . Use this at the checkout. This voucher is valid for you and one purchase only.